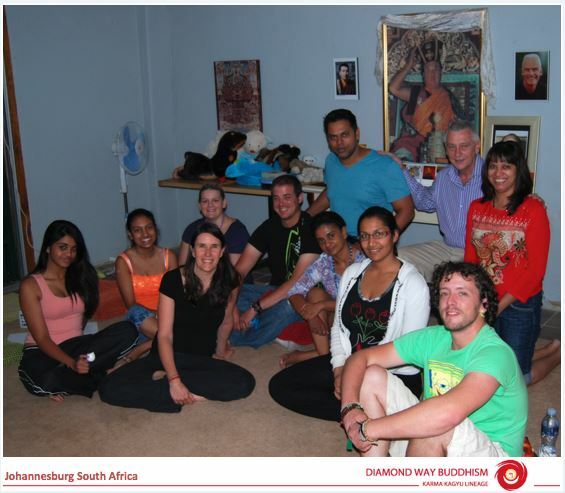 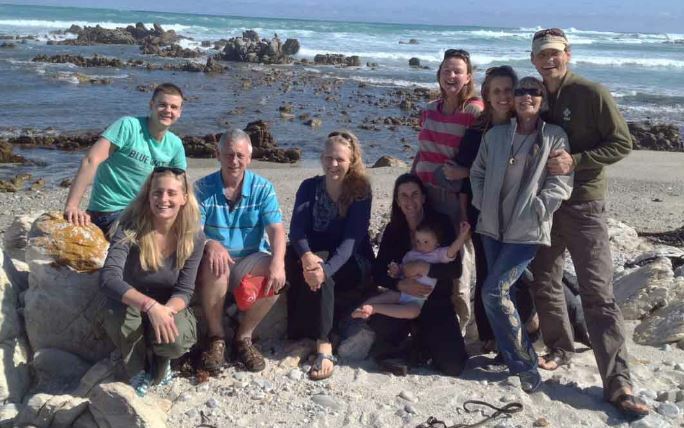 The Johannesburg Diamond Way Buddhist Centre was founded in 2012. 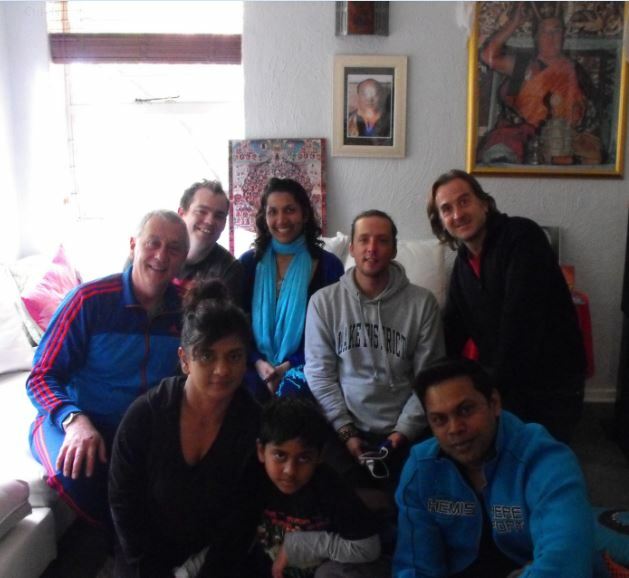 Lama Ole Nydahl blessed the centre in March 2014. 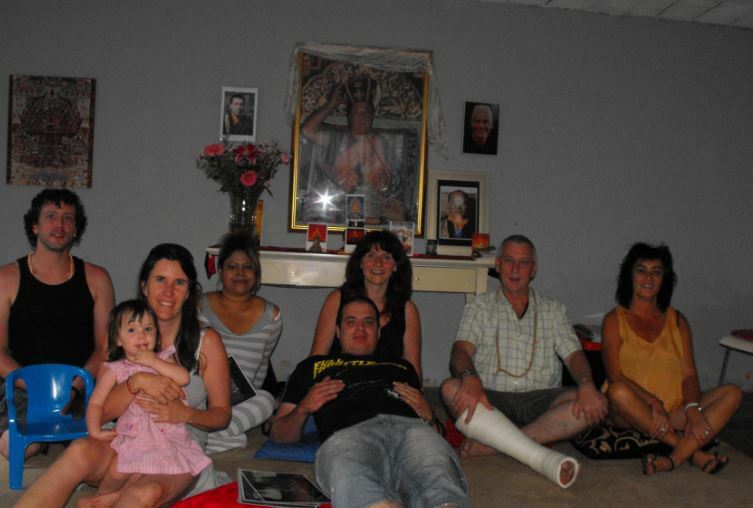 He has sent lay Buddhist teachers to us to give teachings. 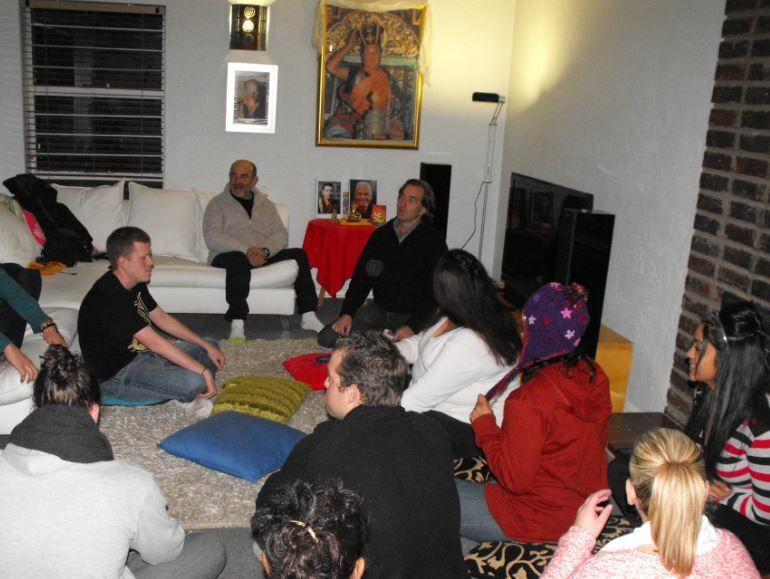 We meet weekly on Thursday evenings for Buddhist teachings and guided 16th Karmapa meditation.